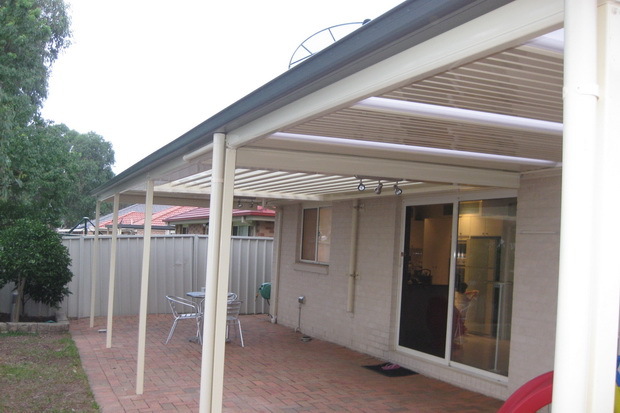 Caloundra Awnings by the local and reputable firm, Excelfit on the Sunshine Coast. Your home might be missing the key ingredient to turn it into your dream. Our expert team will carefully design and build you a perfect Awning to suit your property’s needs.